Sunday’s devastating loss by the Houston Texans to the New York Giants wasn’t the only thing that sucked the air out of Reliant Stadium. Hours before kickoff , fans were reminded that the tailgating policy has changed dramatically. On Sunday, you had to have a ticket to enter the stadium parking lot. 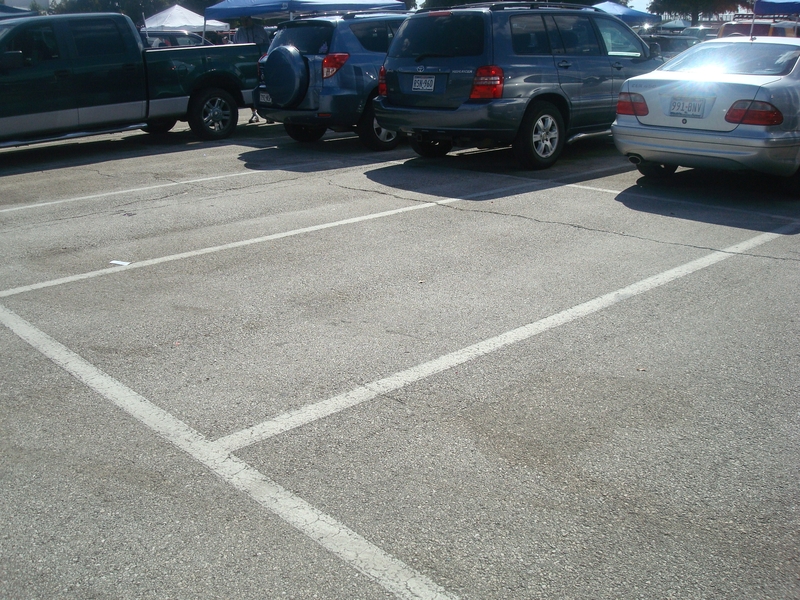 Before, you could enter the lot just to eat, drink and hang out with friends and footballs fans. The tickets are sold only to season ticket holders, who can purchase a maximum of four before the game. The rules changed after the record tailgating crowd caused some problems at the Texans vs. Dallas Cowboys game. Several fights broke out and game ticket holders complained that it took a long time to enter and exit the parking lot. I walked around the sprawling parking lot before Sunday’s game and heard mixed reviews from fans about the Texans’ first major tailgating rule change since the team’s inception. Some said they really liked that the parking lot was not as crowded and the tailgating seemed a lot calmer. Others pointed out the empty parking spots and accused the Texans of ruining the camaraderie between those who bond through food, fun and football. 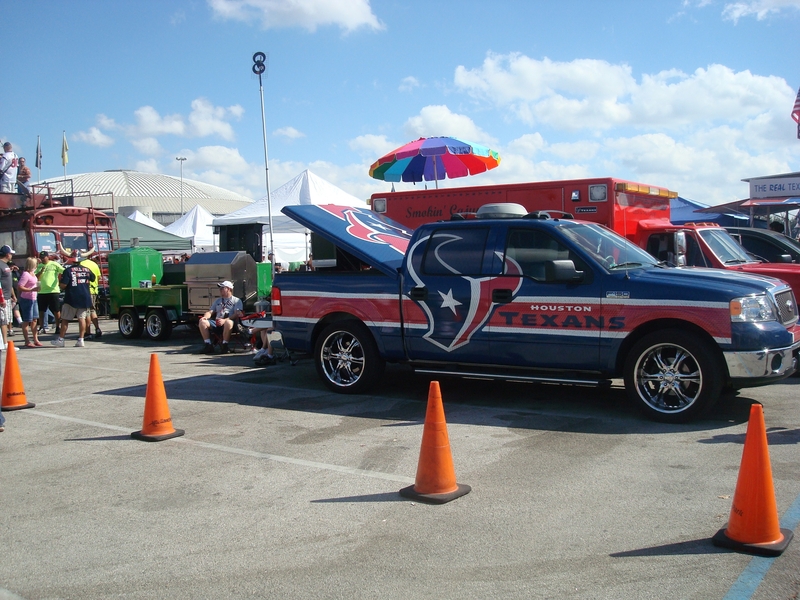 Texans tailgating was once described as some of the best in the country. 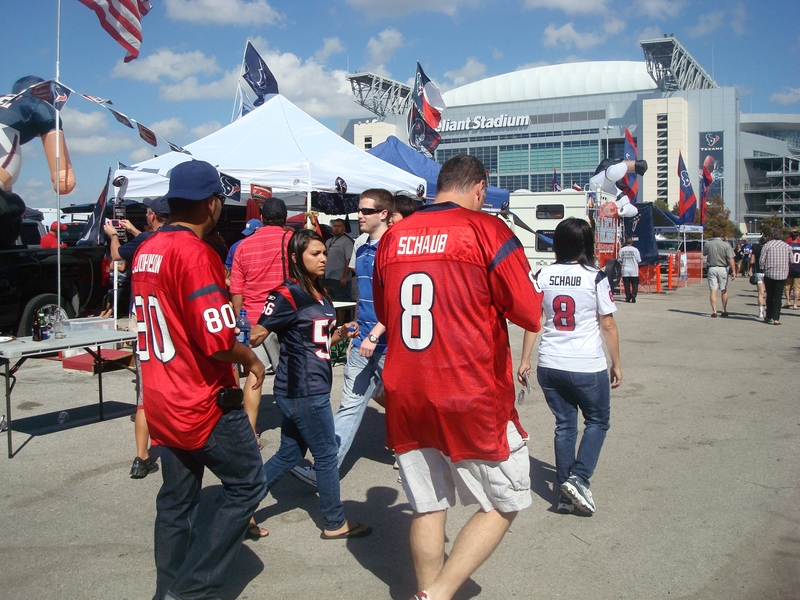 Now that the Texans are losing games, they better hope they don’t start losing fans AND disgruntled former tailgaters.